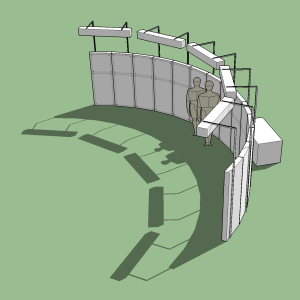 “Worthy” is my project for Burning Man 2015. 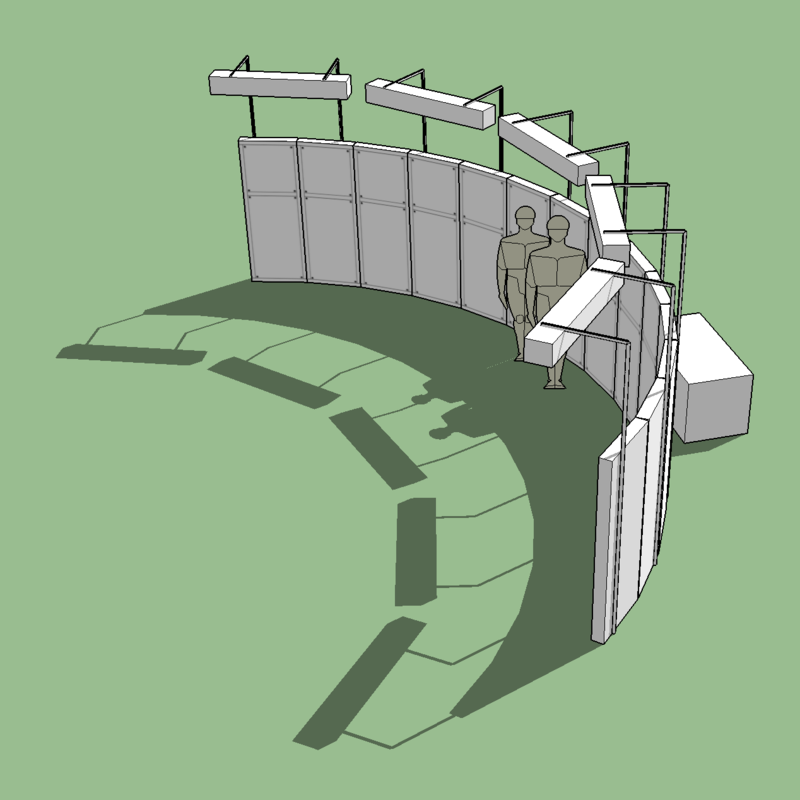 It presents fourteen situations along a curved wall that participants can vote on—whether they care about the situation or not. Each situation has a pair of pushbutton-activated electronic counters to display the number of votes either way. Votes are summed throughout the event for participants to check the tallies.